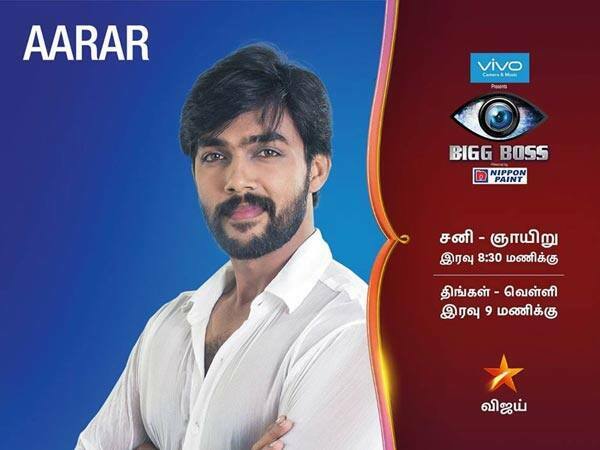 The much awaited reality show Bigg Boss Tamil finally went on air on 25th June. 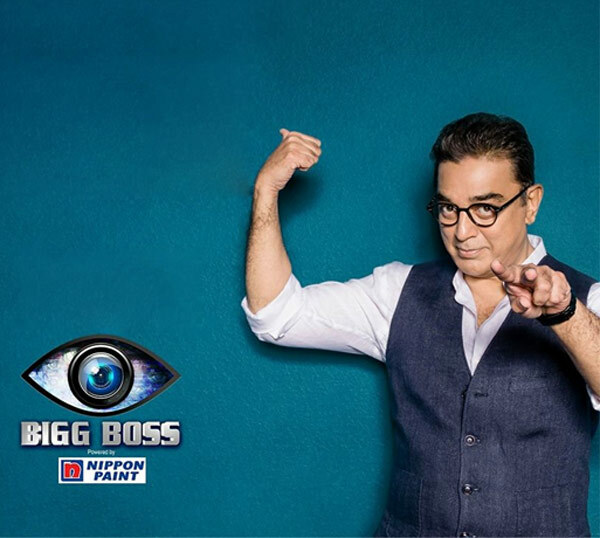 The show has been a major cause for excitement because veteran star Kamal Haasan will be debut on TV as host with this show. Just like the Hindi version, the contestants will be staying in one house for 3 months. They will be cut off from the rest of the world for 90 days. Last night’s episode was about introducing the 15 participants. The rules and regulations were laid before the contestants. The pilot episode also marked the veteran actor’s entry into the house! 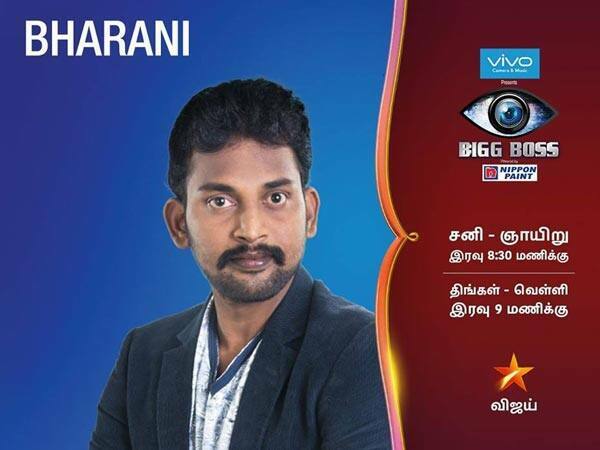 Without further ado, we want to introduce to you, the 15 contestants who will be participating in Bigg Boss Tamil. Shri – He is an actor by profession who is predominantly seen in Tamil films. It was in 2012, he made his debut with Vazhakku Enn 18/9 that went on to win critical acclaim. He has also been part of films like Onaayum Aattukkuttiyum and Vil Ambu. Anuya – She is a Kollywood actress and a model. Her most known films are – Siva Manasula Sakthi and Madurai Sambavam. Gayathri Raguram – Daughter of a known choreographer, Raguram, she has also acted in Multiple south films. She started off as an actor in 2002 and then went on to work as a choreographer. Oviya – Also known as Helen Nelson, she is an Indian actress. She became a known face because of her performance in Kalavani. Raiza Wilson – As per reports on scoop times, she is a model who was also a contestant of the Miss India contest. 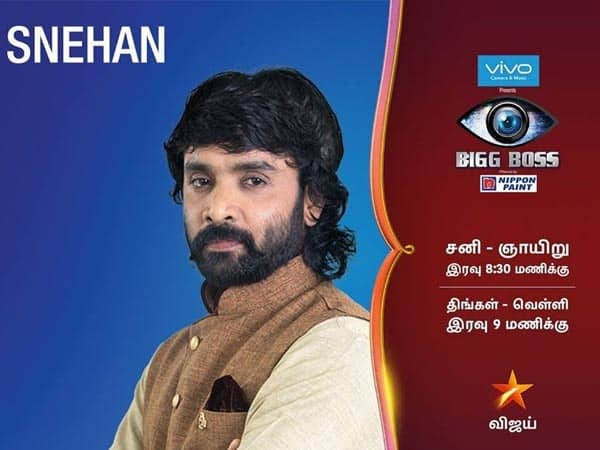 Snehan also known as Sivaselvam – He is not just an actor but a poet, lyricist and motivational speaker! Believe it or not, he has written lyrics for around 2500 songs. He has also acted in two Tamil films. He also won government awards. Arathi – Also known as Harithi Ganesh, is an actress and a Television host. she has acted in quite a few Tmail films and TV dramas. Vaiyapuri – He is a comedian. He is also part of the judging panel on the show Asathapovathu Yaaru. Interestingly, he is most known for his films with Kamal Haasan. Aarar – As per reports on scoop times, He played a small role in Saithan. He has been part of more than 100 ads. Ganja Karuppu – An actor who is known for his comic roles in films like – Naadodigal, Kalavani, Raam and Paruthiveeran. Julianna – As per reports on scoop times she came into the limelight during the highly public Jallikattu protest. Her entry into Bigg Boss Tamil will mark her debut on Television. 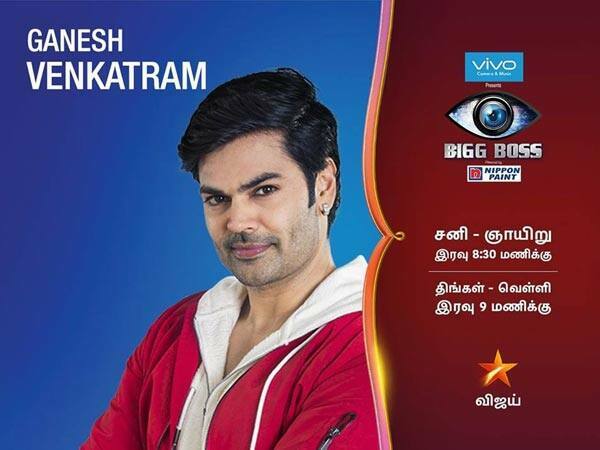 Ganesh Venkatraman – He is actor who has worked across six regional film industries. He is most known for his performances in Abhiyum Naanum, Unnaipol Oruvan and Kandahar. Shakthi Vasudevan – An Indian actor who is the son of P Vasu. Namitha – She participated in the 2001 Miss India pageant, soon after made her dbeut int he film industry in 2002. Bharani – He is best known for his supporting act in Naadodigal movie. 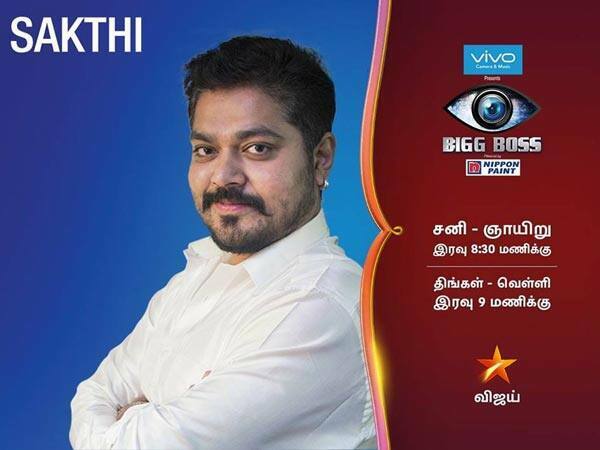 He has also participated on a game show on Vijay TV – ‘Achcham Thavir‘. He has acted in several other films. So what do you think of the contestants? As per reviews on social media, Kamal Haasan’s debut has received mixed reactions. 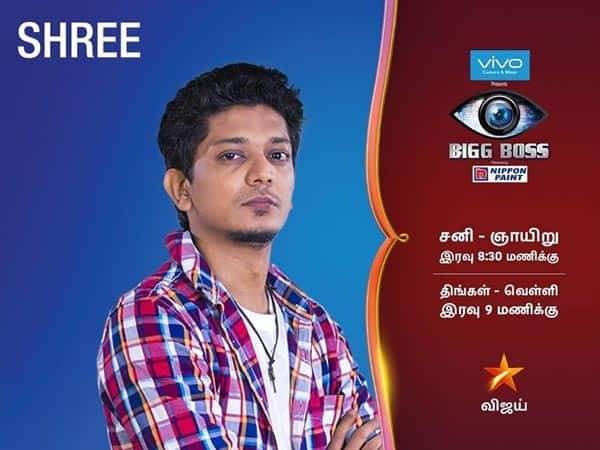 How did you like the first episode of Bigg Boss Tamil. Do share your comments below.